Sie haben eine Frage zum Dong Nguyen Homestay Riverside? 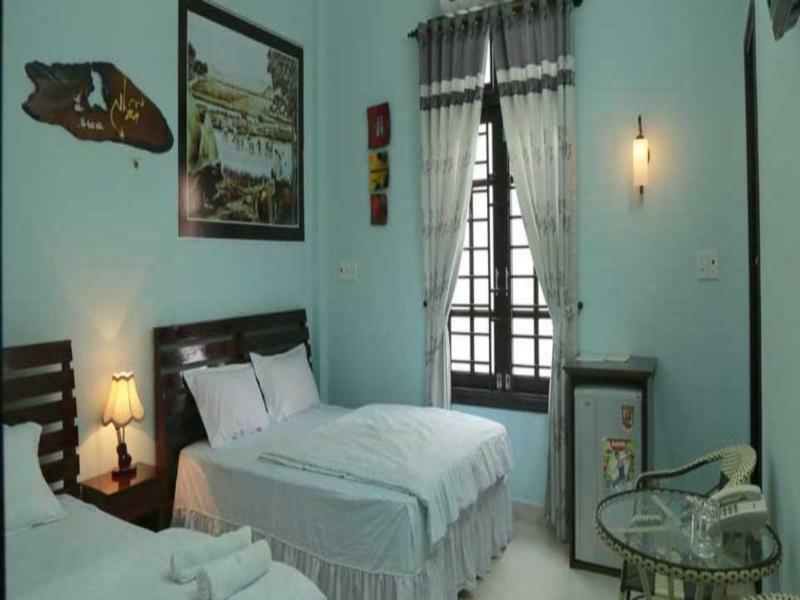 Das Dong Nguyen Homestay Riverside liegt im Cam Pho-Bezirk von Hoi An und ist ideal für Freizeit und Entspannung. Das aufregende Stadtzentrum liegt lediglich 0.6 km weit entfernt. Aufgrund ihrer günstigen Lage bietet die Unterkunft den perfekten Ausgangspunkt zu den wichtigsten Attraktionen, die man gesehen haben muss. Der exzellente Service und die herausragenden Einrichtungen des Dong Nguyen Homestay Riverside sorgen für einen unvergesslichen Aufenthalt. Die Unterkunft bietet für die Bequemlichkeit und Zufriedenheit ihrer Gäste Einrichtungen wie Gratis-WLAN im Zimmer, 24h-Zimmerservice, 24h-Sicherheitsdienst, 24h-Rezeption, Gepäckaufbewahrung und weitere Annehmlichkeiten. Die Unterkunft verfügt über 1 geschmackvoll eingerichtete Zimmer (viele davon inklusive Flachbild-TV, WLAN (kostenlos), Nichtraucherzimmer, Klimaanlage, Weckdienst und weiteren Annehmlichkeiten). Außerdem sorgt das umfangreiche Angebot an Freizeitaktivitäten in der Unterkunft dafür, dass es Ihnen niemals langweilig wird. Was auch immer Ihr Grund für Ihren Besuch in Hoi An sein mag: Das Dong Nguyen Homestay Riverside ist die perfekte Unterkunft für ein paar aufregende und spannende Tage. + kostenloser früherer Check in + gutes Frühstück + Zimmer sehr schön und sauber + sehr nettes und hilfsbereites Personal wir würden es wieder buchen und können es nur empfehlen! Sehr gastfreundlich und aufmerksam. Zum Wohlfühlen. Die nur wenige Gehminuten entfernte Altstadt ist ein weiterer Pluspunkt. Außerordentlich freundliche, hilfsbereite Gastgeber und top Lage. Die beste Unterkunft unserer Reise. Only negative we had was the breakfast. Nothing wrong with the quality, just could do with more options. This shouldn't take away from the staff and the hotel overall. Can't stress enough how much we have enjoyed our stay. Wonderfully friendly homestay Ina quiet location along the riverside, just minutes away from the old town. Lovely big room with river view and large bed. One dollar bike rental to cycle five minutes along the river into the old town. Arranged airport taxi transfer and taxi tour around Danang one evening. Breakfast included too! Great pho and fruit. Had a lovely time. We stayed here for a full week and we loved it! The room had a lot of space, clean and with a nice balcony (right outside of the room door) to the river. The location is the best! 10 minutes from the city center walking and still far from the confusion. The receptionist was the most friendly person we have ever meet in Vietnam! We also had a free cooking class as a cultural exchange activity that was very nice (we learned how to make fresh spring rolls and other local dishes)! The only thing we would have been happier to have was more shower pressure with the hot water. When you look for a good and not expensive homestay in Hoi An, go there: - Very well looking, clean and nice rooms with everything you need - a good breakfast - a good and quiet location not far away away from the old city, only some minutes to drive with the easy going bicycles that you rent in the hotel for 1 US Dollar a day - and a nice and competent staff giving you good travel advices and bookings. And when it is free: take the „Deluxe Double with River view“ room, the little money that you pay more is it worth, the view to the river is great. We are in our 70's and it was a bit of a hike to the Old Town but if anyone finds walking difficult this is probably not the place to stay. The major feature of this homestay is the family. They cannot do enough for you and they speak very good English. Breakfast is a bit minimal but we had no problems with it. Excellent WiFi and also piping hot water which you do not find everywhere. If you are not a fan of laminated warning signs ( I have never seen so many signs in one building in all my life!!!) and, more importantly, indifferent staff then stay away! The homestay owners are really friendly. 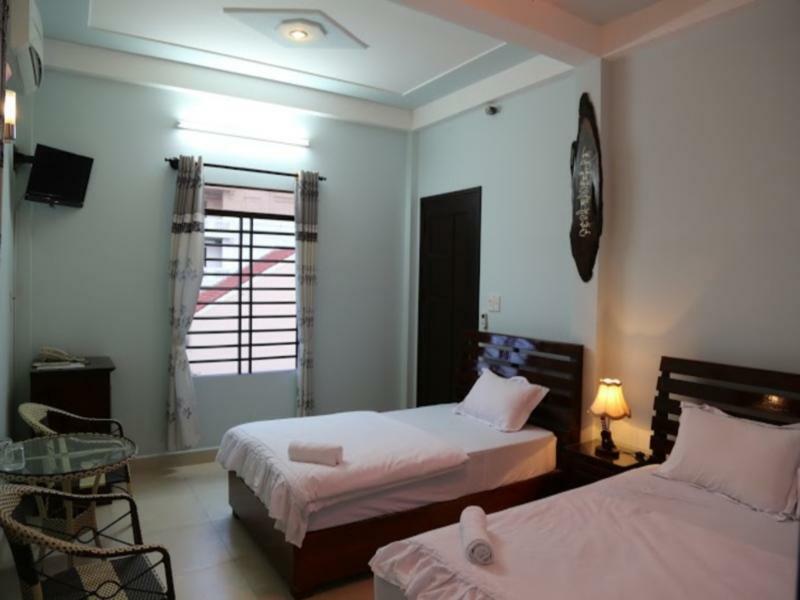 It's a place for budget travelers, very near to the Hoi An old town area, nice and quiet. This place deserves a higher rating. friendly helpful staff clean well presented room short walk to all the hotspots would recommend to anyone! The homestay is located on a peaceful riverfront just some minutes’ walk away from the old town, restaurants and night market. 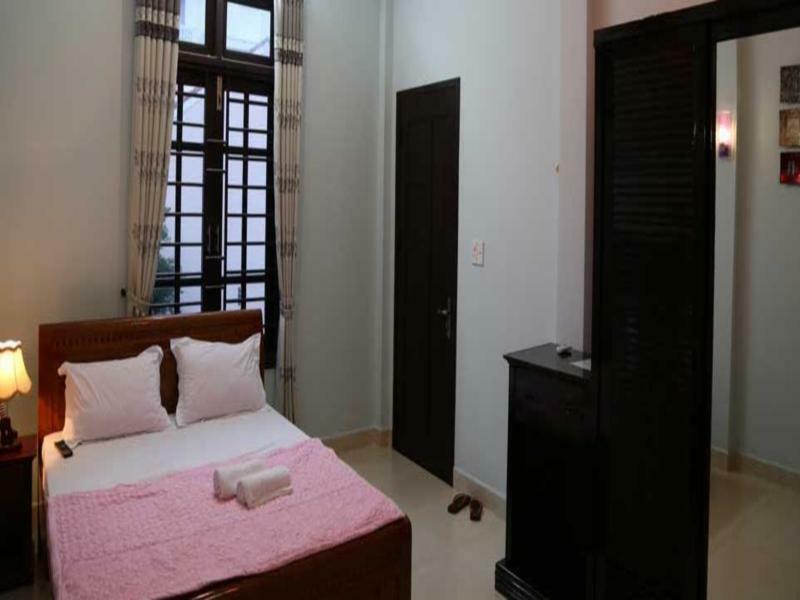 The rooms are spacious, very clean and bright. The host family is super welcoming. They do recommend some tailors and restaurants, but are not pushy in any way. Highly recommended! We stay there for 4 nights and we really enjoyed our stay at this charming guest house. The staff is so kind and friendly, they gave it to us some very good tips. I will definetly recommand this lovely place.